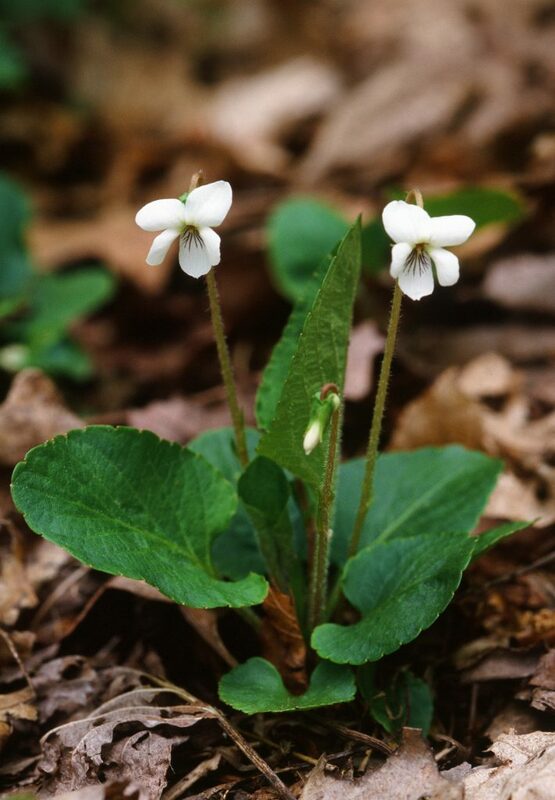 The distinctive leaf shape and wide margins at the top of the petiole separate this species from all other white stemless violets. Leaf blades are longer than wide, ovate-oblong shape, rounded or acute at the tip; the leaf base is truncate or gradually tapering, in both cases forming wide margins or wings on the upper half of the petiole. Reddish peduncles, petioles, leaf veins, leaf margins and glands on the marginal crenations are all characteristic. 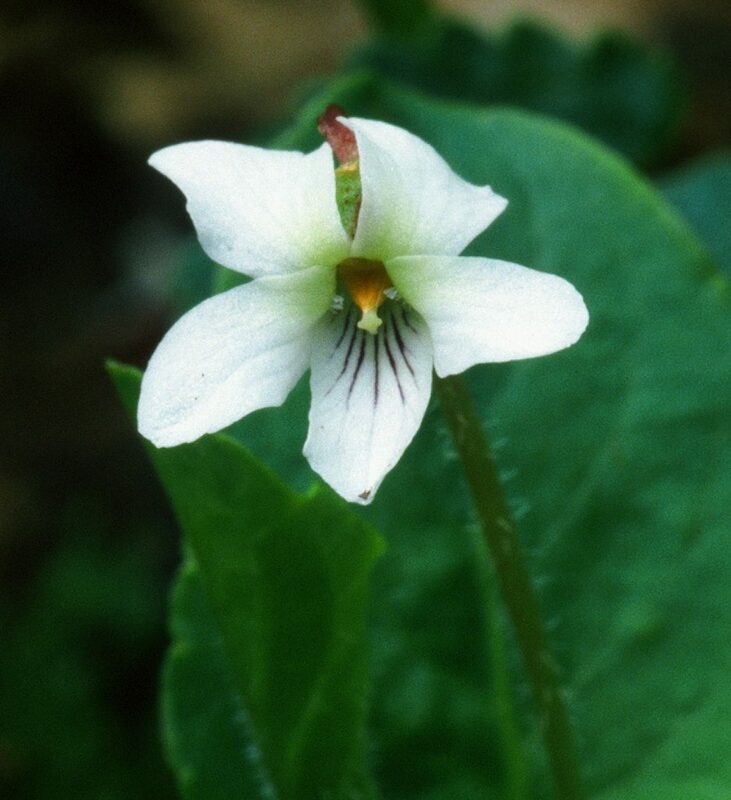 Although this feature is shared with V. lanceolata, the reddish color of Viola primulifolia is not as intense and the leaf shape is very different. 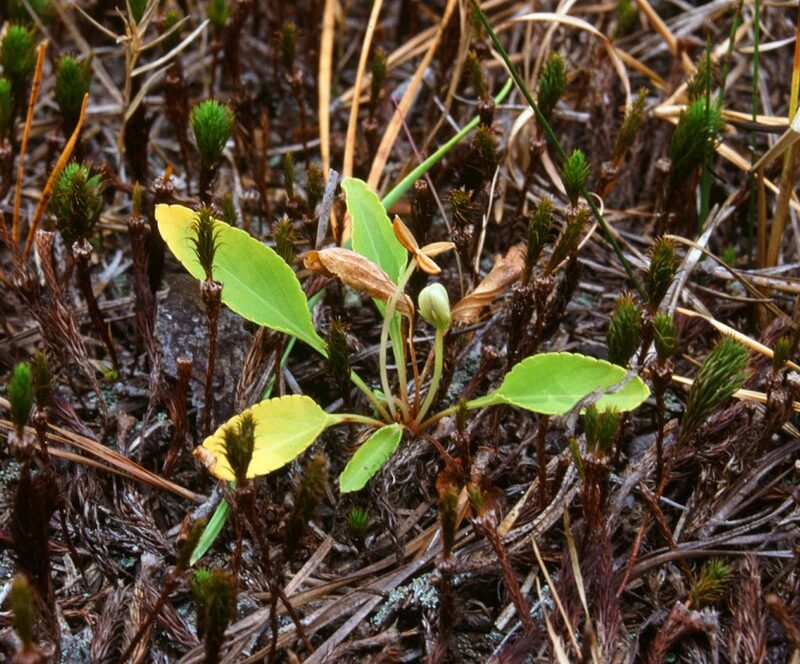 Plants from the north are more likely to be glabrous while those from the south are often densely pubescent on petioles, peduncles and the underside of the leaves. The upper surface is always glabrous. Lateral veins on the leaf blade form a very regular pattern at 45 degrees to the mid-vein, equally spaced and parallel. At flowering (April-May), the plant height is approximately 5 cm, growing in summer to 12-15 cm, petiole is 1.5-2 x length of the blade. Pink stolons grow from the rhizome after flowering, producing roots and single leaves from the regularly spaced nodes. 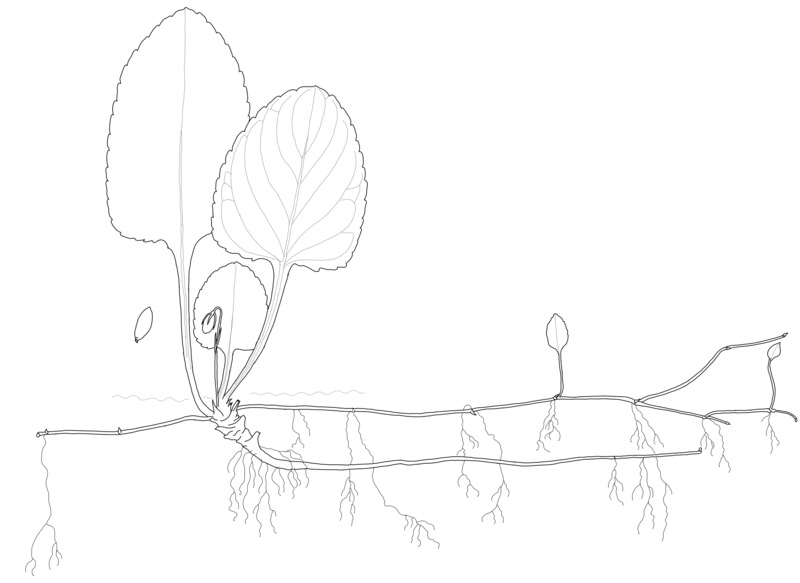 At the end of the stolon a new rhizome develops, turning upwards to become a new spring plant. Stolons are often branching. Single leaves grow from the nodes along the stolon, two stipules are found at the base of leaf petiole. From the axils of these leaves closed (cleistogamous) seed pods are produced. Flower petals are white, often with green on the inside of the four upper petals, the three lower veined red-purple. The lateral petals have very slight beards with clavate hairs or may be beardless, the tip of the lowest petal can either be indented (emarginate) or rounded. The petal spur 2mm long; calyx 5.5 mm long, sepals green plus red, style head bright lime green, contrasting with orange connectives of anthers. It blooms as early as February in the southern area and is in continuous bloom throughout the growing season. Seeds pods are green, ovate to elliptical, calyx green with red spotting; seeds mid-brown to dark brown, 1.5 x 0.8 mm. V. primulifolia grows in acid soil, from sand or schist, that during spring is moist to wet, in summer moist or dry, but usually in deep soil. Growing in mixed deciduous woods. Sun, edge of woods, open meadows, along the edges of streams and in deciduous woods. It has a wide range extending from New Brunswick west to Ontario and Michigan, south through the eastern North America to Florida and west to Gulf coast in Texas, also the central states of Illinois, northern Indiana, Kentucky, Minnesota, Ohio and Oklahoma. Viola primulifolia L., Sp. Pl. : 934. 1753. Gershoy (1934) noted that a hybrid between V. lanceolata and V. pallens resembled the species V. primulifolia. Based on this, V. primulifolia has long been considered a fertile hybrid of Viola macloskeyi ssp. 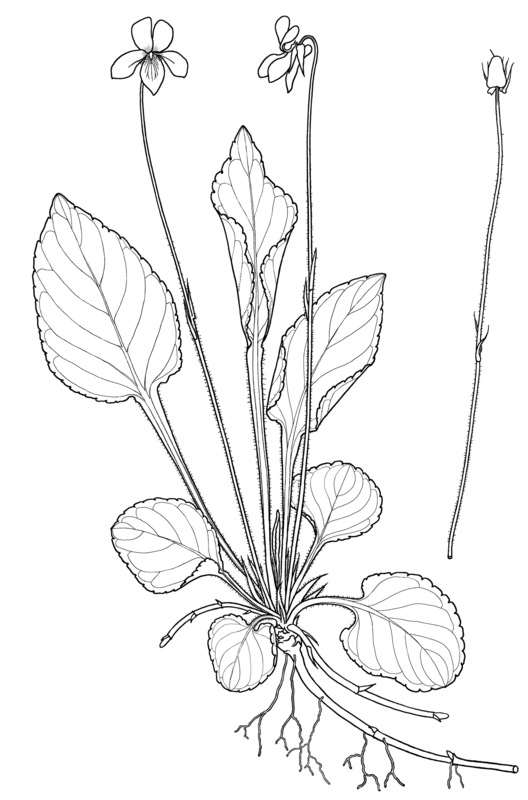 pallens and V. lanceolata, but recent publications (e.g. McKinney & Russell 2002) treat it as a true species. Recent results of chromosome analyses of the Plagiostigma tetraploids show that V. primulifolia is a valid species in its own right (Marcussen, 2010). It is not of hybrid origin between V. lanceolata and V. pallens. 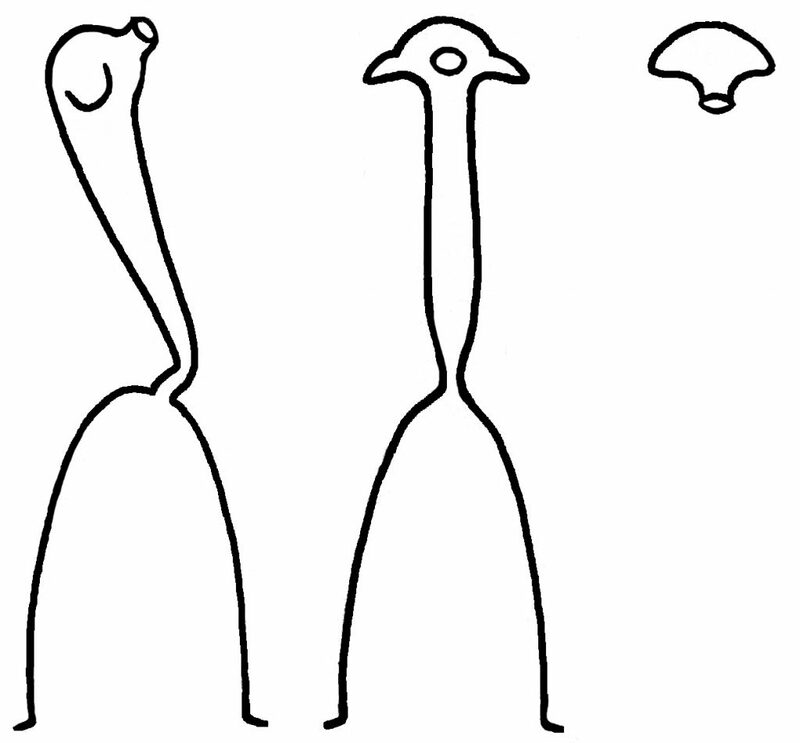 These results do not invalidate Gershoy’s observations, but only show that the species and the hybrid are both present and difficult to separate morphologically. Populations in the Great Lakes region need further study to establish whether or not they are of hybrid origin. 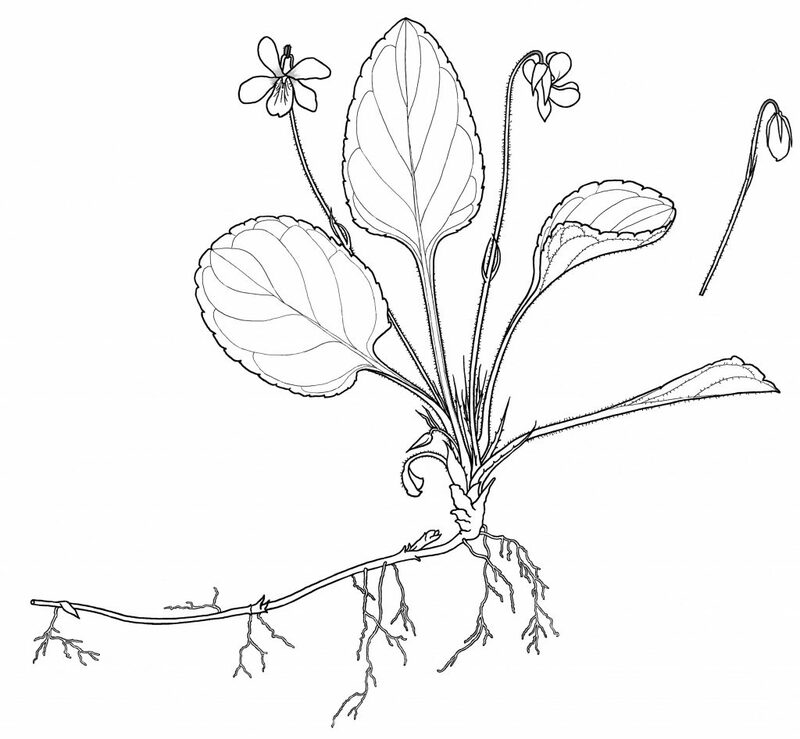 Russell wrote that V. primulifolia occasionally hybridizes with V. lanceolata and Viola pallens, also with V. cucullata. Section Plagiostigma had its centre of origin and diversity in East Asia, with several dispersals into North America and Europe. 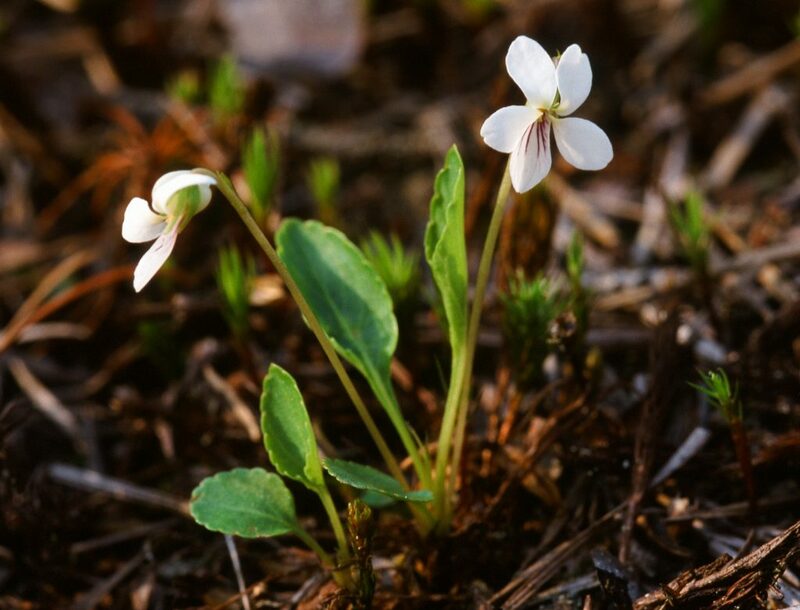 Gershoy (1928) used the name Primulifoliae unambiguously for the tetraploid group of Plagiostigma violets: Vv. jalapaënsis, lanceolata, macloskeyi, occidentalis, pallens and primulifolia (2n=4x=24). Members of this endemic group have contributed chromosomes to the formation of several higher polyploid North American species: the Hawaiian section Nosphinium (2n=14x=80), the Central American section, Mexicanae (2n=14x=80) and the northwestern section Langsdorffianae (2n=18x=102) (Marcussen, 2011).